Made of aluminum and quality refill, blue and black ink are available, also features with a stylus on the top, allow you to touch and draw on you smart screen. 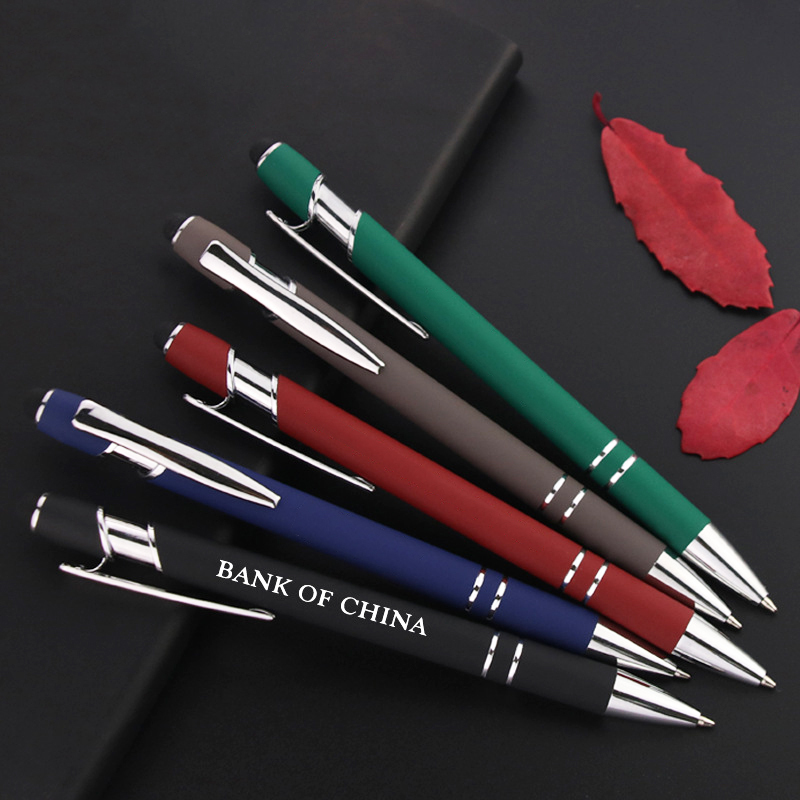 Perfect as gift for your valued customers after adding your logo. Package: 1 pc /opp bag, 500 pcs /ctn, 20 lbs/ctn.